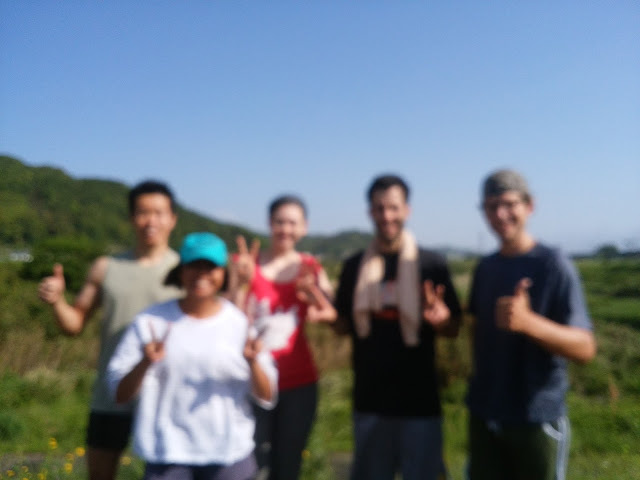 Izu English Running Club: What a sunny and perfect day! What a sunny and perfect day! 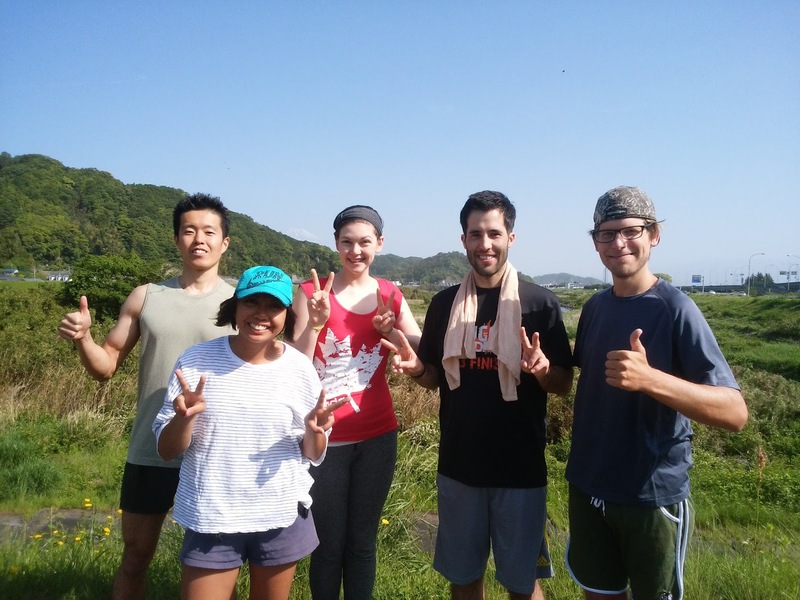 We had an excellent 52nd run! Thanks for coming out everybody! Next month, we're going to jump into the river, weather permitting. Bring your swimsuit! nice to see your doing good marc! Most of the online jobs posting services provide the basic details of the opening with a background about the organization or the institute.